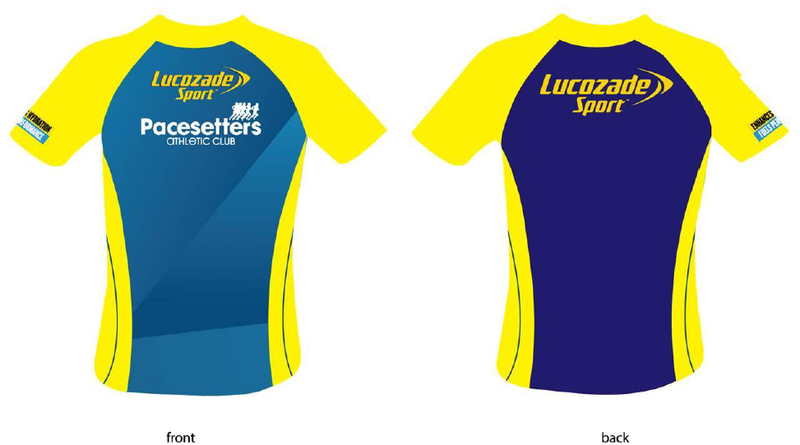 We wish to announce Lucozade Sport as the official sports drink of the club with effect from 10 June 2016. Lucozade Sport is the No 1 isotonic drink in the United Kingdom and we are proud to be associated with them. 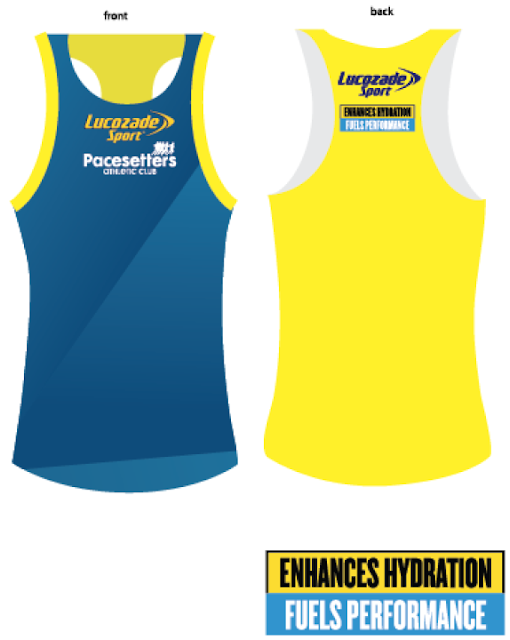 The sponsorship will involve Lucozade Sport drinks served in all our events and activities such as the Allianz Pacesetters 4 x 3km, the various breakfast runs and the Peers’ Support Program in the coming marathons such as SCKLM and PBIM. Our club has a history in supporting our members participating in major run events in the country, traced back to 1984 when we started the club after the Kuala Lumpur International Marathon. In this same spirit on participation in major run events, we have selected 5 run events in the second half of 2016; namely SCKLM (7 Aug16), Kuching Marathon (14 Aug16), PUMA Night Run (20 Aug16), PJ Half Marathon (21 Aug16) and Penang Bridge International Marathon (27 Nov 16) that we wish to support our members’ participation. 1. This program is opened to all existing and new members of the club. Members with their membership expired in Dec 2015 or expiring on 30 June 2016 will need to renew their membership to be eligible. 2. You are eligible to join this program provided you have registered for at least one of the above mentioned run events. 3. Your obligation in this program is to wear the singlet in the above events you have signed up during the run and the round neck T after the event. In addition, you are encouraged to wear these shirts during your training runs. We are expected to issue these shirts on 24 & 31 July, Sunday 8.00am to 9.30am from the car-park behind Petronas Station, Sri Hartamas (Jalan Sri Hartamas 7, in front of Loh & Loh Construction Bhd). 4. If you are interested in this program, forward us your confirmation slips (as proof of registration) of the events you have signed up for (to wanyewleong@gmail.com &johnsonlim@gmail.com) , giving us your name, PAC membership no & expiry date,email address, HP No, Round Neck T-shirt size and Male or Female Singlet size on or before 17 July 2016. The allocation is based on first come first served subject to availability of shirt sizes. Priority is given to those who have registered for more than one event. We shall notify you on the allocation via email on or before 21 July 2016.We look forward to your participation in this co-branding exercise and become a brand ambassador for the club.